2002 – graduated from Karaganda State Technical University with a degree in Mechanical Engineering, Faculty of Mechanical Engineering, Karaganda. 2007 – graduated from the full-time target postgraduate study at the department o “Applied mechanics” of KSTU, Karaganda. 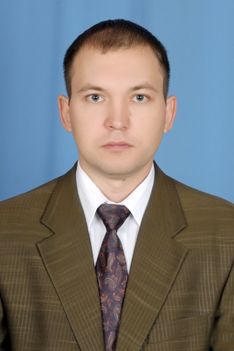 2009 – defended his thesis on the specialty 010204 “Mechanics of a deformable solid body” at the Academic Council D 14.23.01 at SKSU, Shymkent. 2010 – awarded the degree of candidate of technical sciences HAC MES RK.